I don’t know much about submarines, but I know I don’t want to ever go in one! Can you say SCARY? My husband wants to go on a cruise and I can’t even get myself to do that! I like land. I like land a lot. Being in the middle of the ocean scares me so much, and then being in a metal contraption under all that water is even scarier! There are way too many things that can go wrong. Now, what happens when a Russian sub goes missing? That thought is a little scary too! Where is it going? What’s the plan? Find out more in my book review of Red Agenda by Cameron Poe. When I was a teenager I read The Hunt for Red October, and I really enjoyed it. I haven’t read a book about submarines since then, and I think it was high time! Although I don’t know much about OPEC or the old Soviet Union, I enjoy a good story. There were several plot twists and turns, and there was a good hint of mystery as to what would really happen. Most of the characters are well developed. One of them is way over-the-top, almost to the point of being comical. The others characters have some strengths and weaknesses, and they seem much more realistic. I liked George, Nick, Marina, Jim, Dan, Sharon, and a few others. I thought it was fairly well written. It was a little hard to follow because it quickly and often jumped from one group of people to another. The only thing that let you know of the switch was a little missile. Consequently, it would take a minute to figure out who you were reading about. There are also a lot of characters in many different places, and it was all a bit difficult to keep track of at times. There were also quite a few errors that an editor and proofreader could have helped fix. I liked how the story all came together in the end, but thought that there were still a few holes. You do eventually figure out how all the pieces fit together, and it’s quite the tale! 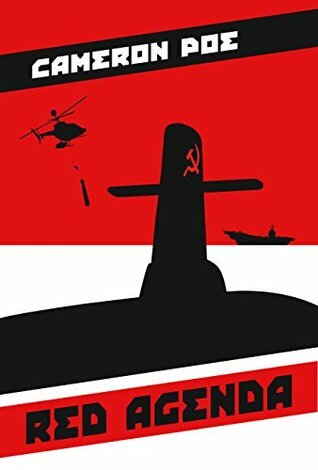 I liked how the author used all the different military technologies with subs, destroyers, helicopters, tanks, etc. 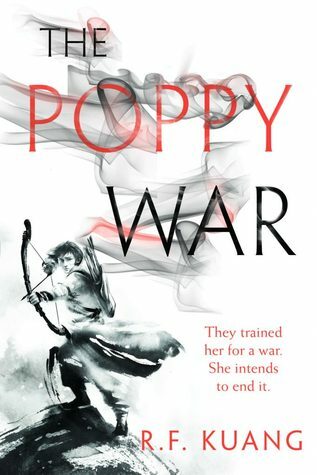 If you like a good military/political/action/mystery/adventure story, this book is for you! Overall, I liked it. Sometimes it’s nice to try a different genre for a change. With all the scary stuff that happens around the world, it’s easy to worry about it. It’s easy to get scared by it, and allow it to creep into your daily thoughts. Well, I wish I could help you out with that, but unfortunately, I can’t. This book may make it worse. Sorry! Honestly, it’s a little disconcerting. It’s like watching an episode of 24 play out. However, instead of Jack Bauer you have TV documentary maker Nathalie Thompson and her crew trying to piece it all together. 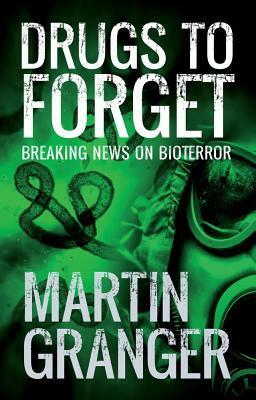 And with that, I hope you enjoy my book review of Drugs to Forget by Martin Granger. Wow. Let’s just say I like living in a very quiet, small town. I like staying at home with my kids, reviewing books, and proofreading. I even like subbing at the school once in awhile. Yep, I like my quiet, seemingly boring life. I don’t want to find myself in the middle of extremist groups or world-wide scams. Nope, I’m perfectly fine right here, thank you! That’s not what Nathalie Thompson thinks, though. She sure is willing to insert herself right into the middle of everything! I like her as a character. She’s strong and brave, and she’s intelligent. She may put herself at risk, but it’s always for the sake of a good story. I think her character is well developed and believable. Her colleagues are also well developed. I liked how they all fit together, and think their different personalities worked together well. Each character has strengths and weaknesses, which makes them more realistic. I found the story itself to be quite disconcerting. It’s uncomfortable to know that people can have such sinister plots. Of course I know there are people out there that think that way, but I don’t want to think about it. Dwelling on it just increases my anxiety. The way the story was set up seemed plausible and a bit frightening. I liked the writing style and thought it did a good job of sucking me in and grabbing hold. You could say it may be a little too realistic. I couldn’t put this book down. 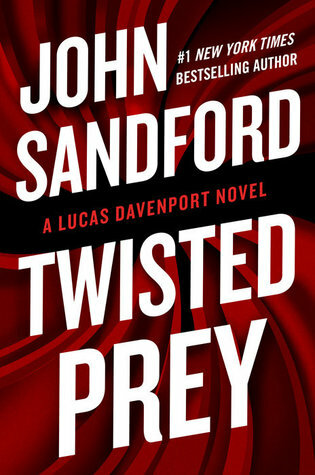 I liked the twists and turns and how everything fit together. And then the last line happens. What?!? I hated the ending. Well, the last line. I read it at least three times trying to see if I missed something or misinterpreted it. Nope, that’s the ending. Ugh. Not a fan. And I just don’t get it. Someone please help me out here! Why??? The copy of the book that I read was on my Kindle. I don’t know if I had an unproofed ARC, it didn’t say, but it was a bit challenging to read because there weren’t any chapter breaks. There also weren’t any breaks when it changed from one character to another. It would change from one character to another mid-line. I obviously figured it out, but having breaks would make it flow much better. It would make it much easier to read. If you’re looking for a good summer, intense read, this book is for you! And if you read it, please let me know what you thought about the end line! Wow! What a ride! I wish I could suddenly wake up with amazing abilities, especially the ability to read so quickly! That one is my favorite. 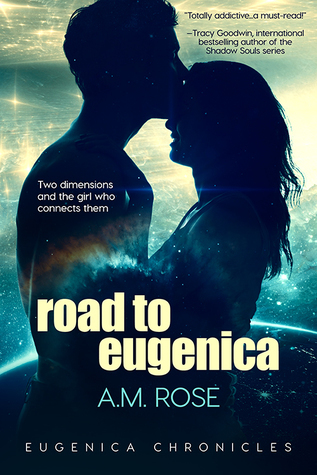 I hope you enjoy my book review of Road to Eugenica by A.M. Rose. A.M. Rose takes the reader on quite the adventure with Road to Eugenica! At times you want to hug Drea, and at other times you want to slap her for teenagerness (Yep, I totally just made up that word.). For the most part, Drea is a great character. She has a good voice, and she usually acts as a good, strong character. She has her flaws, for sure, but that makes her relatable and realistic. The people that surround Drea play a big part in her life. I love the relationship she has with her dad. He seems like the perfect dad for her, and I liked his character a lot. Her mom comes across as more standoffish and not quite so loving, but she is busy with a demanding job so you cut her some slack. Dylan is Drea’s rock. They’ve been friends forever, and he always seems to know exactly what she needs. I liked Dylan a lot. Maddox is the new, hot guy at school. He seems nice, and Drea has fun with him. For awhile you’ve got the Bella from Twilight thing going on, and although it’s a little annoying, it’s understandable because of the circumstances. I like A.M. Rose’s writing style. She does a great job of pulling the reader into the story. It’s easy to read and understand, the story flows well, and it comes to life on the page. It did take me a bit to get into the book, but by about halfway I couldn’t put it down. I like the concept of the book as well. 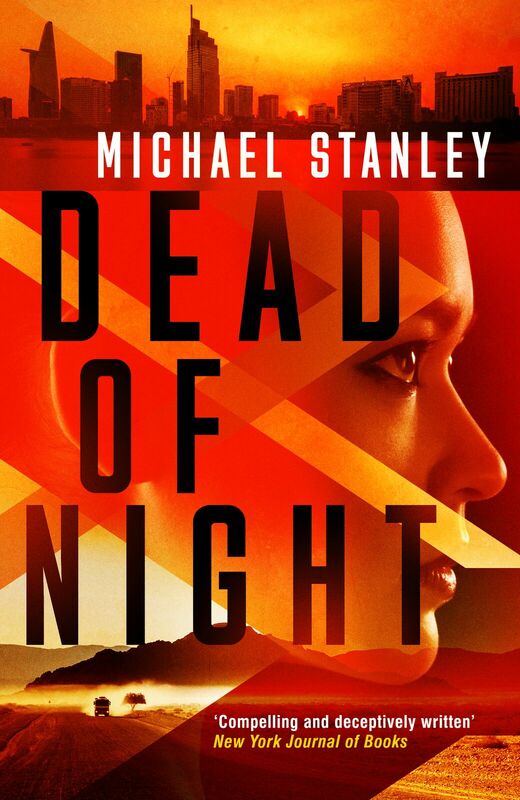 It’s creative and unique, has a bit of mystery and sci-fi to it, and you can’t miss the romance as well. 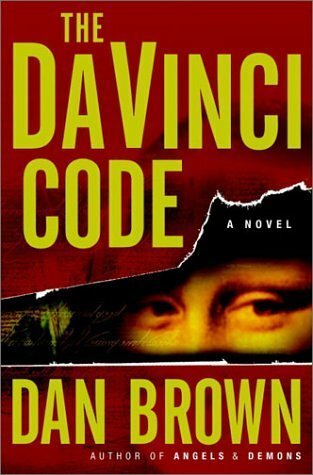 And the twist at the end of the book–wow! I seriously did NOT see that coming! Ahhhhhhh! What??? I ended up liking this book a lot. It has great characters, an exciting story, mystery, romance, and good writing, but unfortunately, I have a big dilemma. This book is written for the YA audience. They will definitely enjoy Road to Eugenica! However, the profanity in this book makes it so I can’t recommend it to the YA crowd. I would not allow even my 16 year-old to read this book because of the profanity. There are probably eight or nine “f” words, and that pushes my rating up to an R, sadly. Now, if the language doesn’t bother you, then you will enjoy it. *Note to YA authors: Please don’t put “f” words in a book you want YA reading. I know they hear it at school, but that doesn’t mean it needs to be in the books they read. 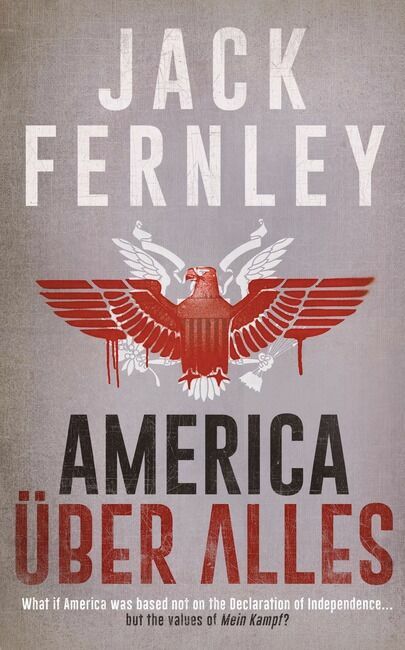 It’s distracting and distasteful, and the stories are so much better without the profanity. Okay, I’ll step off my soap box now. Rating: 3/5 stars. I would have given it 4 stars, but because of the language I knocked it down to 3. Wow! What a ride! Full disclosure: Chad Rasmussen lives in my neighborhood. It always makes me a little nervous to review books for people that I know. What if I hate it? What if it’s poorly written? Especially with first-time authors, you never know what you’re going to get. So, when his wife asked if I’d read his book, I said, “Yes,” and then I got worried. However, I needn’t have worried. 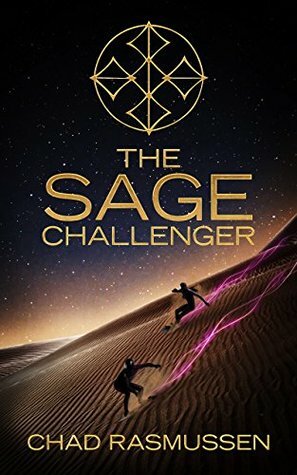 In his debut novel, Chad Rasmussen takes one part Hunger Games, one part The Amazing Race, and one part Olympics, and successfully mixes them all up into one crazy concoction of action, revenge, betrayal, amazing feats, and change for the Cive people. You can’t help but like Arian. He’s strong, determined, intelligent, easy to relate to, and courageous. The Challenges are insane! Racing on snowboard-type boards on sand dunes, capoeira to the death, soccer on water skates, and flying suits. I was really glad that my brother-in-law and sister-in-law introduced me to capoeira so that I knew what they were talking about. I watched them in a tournament once, and it was quite exciting! Here’s a video of what capoeira is. It’s 8.5 min, but you just need to watch the first couple of minutes to see what it is. What did you think? Pretty fun to watch, right? Now just picture them fighting to the death using capoeira. On a small platform. Thousands of feet in the air. Scary! Overall, I’d say that this book is well written. The characters are developed well, the story flows well, is easy to read and understand, and it’s full of action. The Challenges are exciting to read about, and the relationships Arian has with Maria, Shen, and Komi add such a great element to the story. I loved how they supported him. I’d say that overall it was a bit predictable, but there were enough surprises along the way to keep me reading. I came to enjoy this sci-fi world that Chad Rasmussen has created. 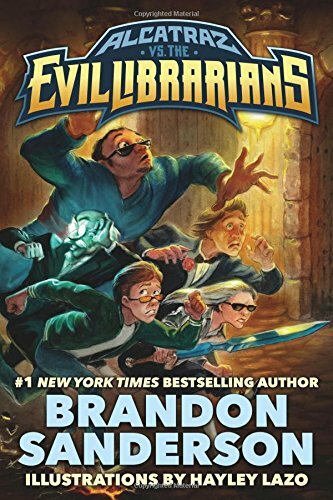 The ending was a bit of a drop-off-a-cliff, so I hope there is a second book to take us off the ledge we’re hanging from. Disclosure: I did receive a free copy of this book in exchange for my honest review, and Chad Rasmussen does live in my neighborhood; however, this did not affect my review.